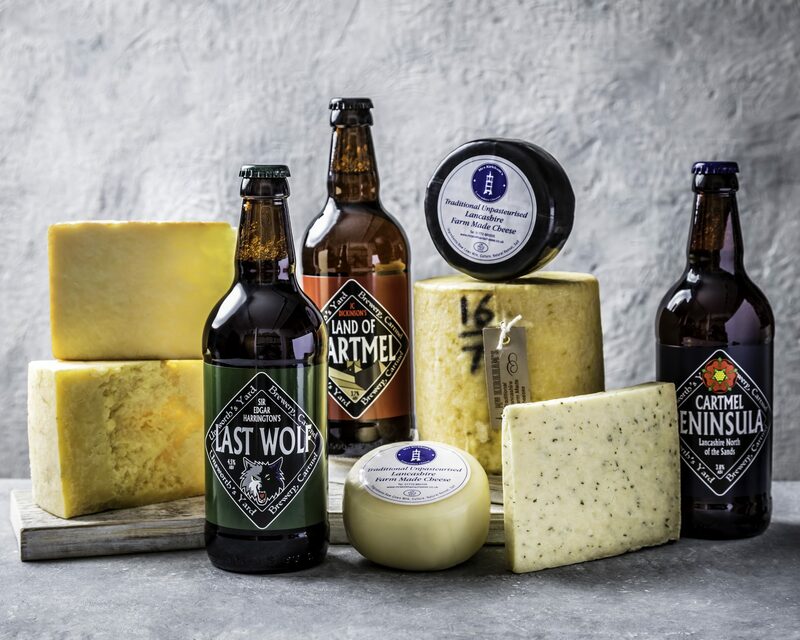 The Northern Selection showcases some the very best artisan cheeses from the north of England and Scotland. 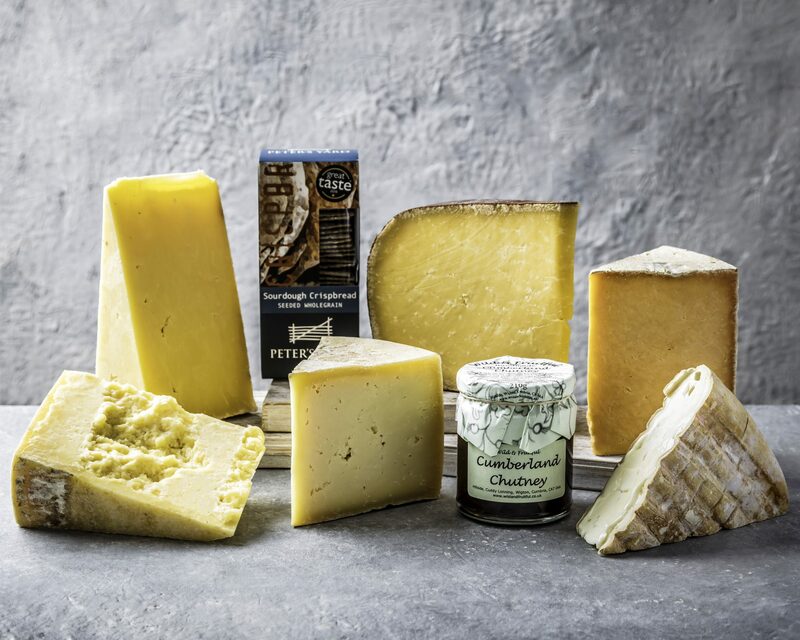 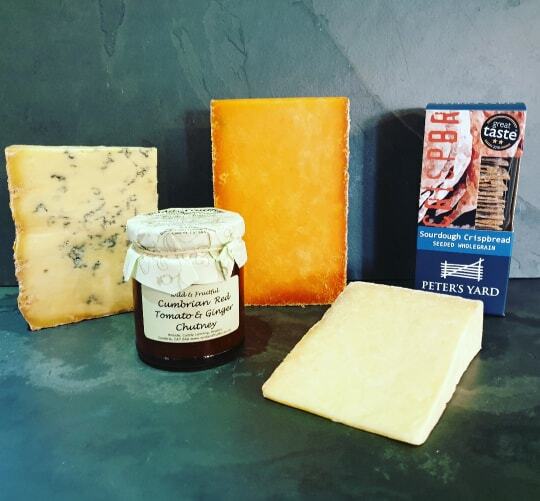 It includes six selected cheeses chosen by our master cheesemonger, along with Cumberland Chutney and crispbread (in the £50 and £75 packages only). 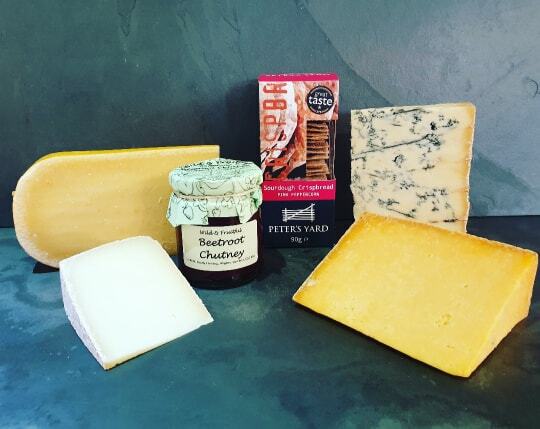 This selection is accompanied perfectly by a box of Peters Yard seeded wholegrain Crispbread and a jar of Wild & Fruitfuls Cumberland Chutney in the £50 and £75 packages.